In this paper, we study the non-financial employment commitment using the so-called “lottery question”, which asks if you would continue working if you won the lottery. 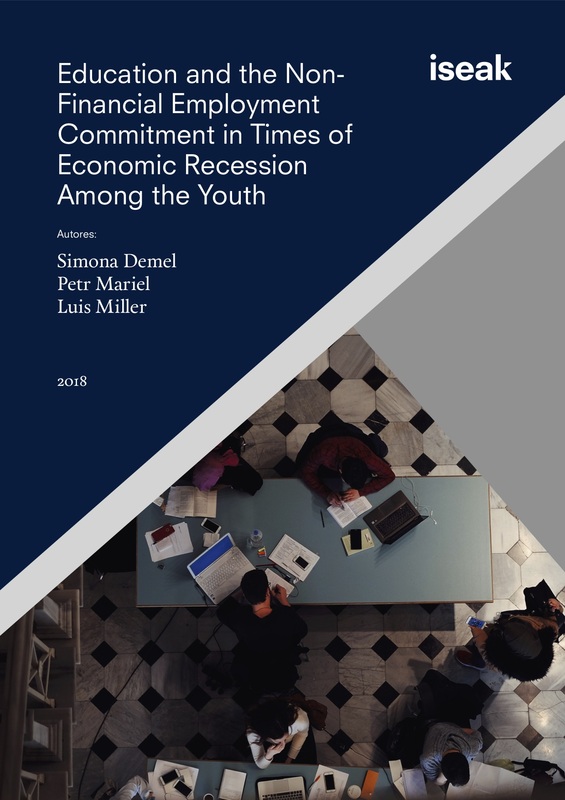 This is the first study that reports results using data from a Southern-European country and this is done both before and three years into the recession following the financial crisis of 2008. We find that the willingness to continue working in Spain is shockingly lower than in previous research done in other countries. Additionally, we find two important moderators of the non-financial employment commitment at the individual level. The willingness to work increases by education level and it is negatively correlated with the time spent searching for jobs. We find some regional effects, but in general, we do not find that the non-financial employment commitment is higher during the financial recession.